Wild Idaho Rising Tide (WIRT) recently updated the WIRT Events Calendar, posting dozens of summer, climate and indigenous activism events on the WIRT website . Please visit this page often for links to further information and descriptions of upcoming events involving you in grassroots resistance to the root causes of climate change. 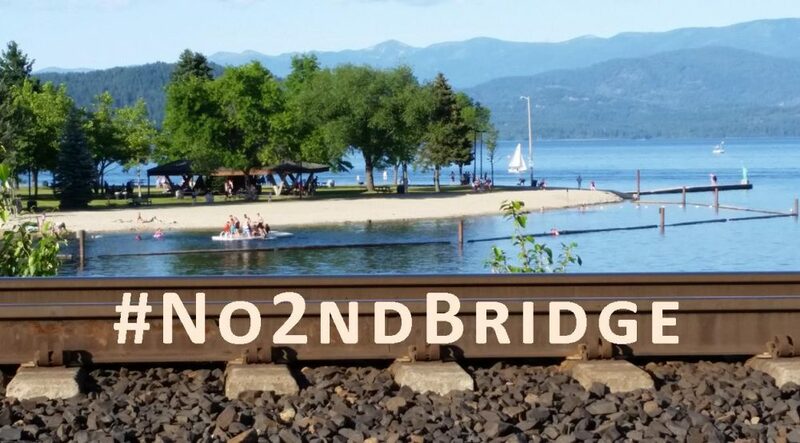 We will soon announce plans discussed with allies for the Stop Oil Trains in Idaho Week of Action, including a Skyped train monitoring workshop and demonstrations against Northwest oil trains and terminals. During this summer 2016 season, we are advancing ongoing WIRT and allied mobilization of regional residents for coordinated, region-wide actions and agency hearings on Northwest coal, oil, gas, and tar sands leases, wells, processing plants, refineries, terminals, and trains. We are grateful to provide trainspotting and kayaktivist trainings, direct action workshops, educational presentations, peaceful protests, informal convergences, and other activities that expand the Northwest movement against extreme energy and for a livable future. Please participate in WIRT’s twice-monthly potluck/pub meetings at 7 pm every first Wednesday at The Attic, up the back stairs of 314 E. Second Street in Moscow, Idaho, and at 7 pm every third Wednesday at Eichardt’s Pub upstairs game room, 212 Cedar Street in Sandpoint, Idaho. Call 208-301-8039 for agendas, carpools, and directions for these gatherings and other events across the region. To keep WIRT activists informed about anti-fossil fuel campaigns, we host the weekly Climate Justice Forum radio program on progressive, volunteer, community station KRFP Radio Free Moscow every Wednesday between 1:30 and 3 pm Pacific time, live at 90.3 FM and online [2, 3]. The show covers continent-wide climate and indigenous activism and community opposition to dirty energy projects, thanks to the generous, anonymous listener who adopted program host Helen Yost as her KRFP DJ.